Founded in 1999, Anne Barge is renowned for timeless style with a contemporary twist. Inspired by vintage couture, this designer combines the best of classic design and modern trends, using the finest fabrics, embellishments, and embroidery sourced throughout the world. The new collection is inspired by modern women living in diverse cities across the globe. This season we explored soft textures and floral embroideries on graphic silhouettes and necklines to create an utterly modern collection. B|E will be one of the first to see these gorgeous gowns and we couldn't be more excited about it! Justin Alexander is sending us the new Justin Alexander Signature Spring/Summer 2019 collection! The new collection is inspired by the juxtaposition of modernity and opulence. This collection illustrates perfectly balanced, diverse styles exquisitely brought to life. B|E will be the first to see these gorgeous gowns and we couldn't be more excited about it! Book your appointment to be the first to wear one of these exquisite gowns. Ysa Makino sent us a preview of their new collection! 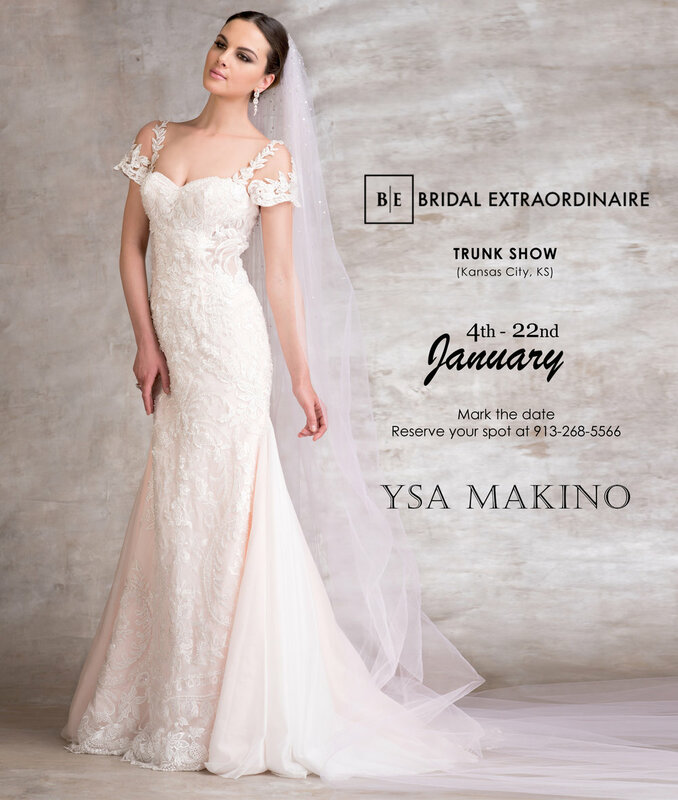 If you are looking for a truly luxurious, one of a kind wedding dress, then designer Ysa Makino is your designer. Bridal Extraordinaire is one of the first to see these gorgeous gowns and we cannot be more excited about it! 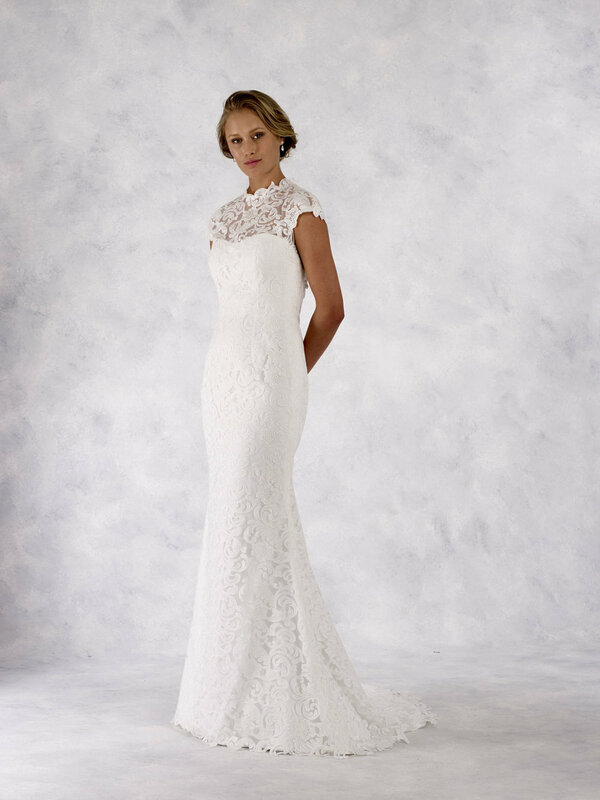 Book your appointment to be the first to wear one of these stunning gowns! Robert Bullock sent us a preview of his upcoming collection! If you are looking for a dress style that will stand the test of time, then designer Robert Bullock is your man. Bridal Extraordinaire will be the first to see these gorgeous gowns and we couldn't be more excited about it. Book your appointment if you want to be the first to wear one of these stunning styles! Justin Alexander is sending us a preview of their upcoming collection! Bridal Extraordinaire will be the first to see these gorgeous gowns and we couldn't be more excited about it. Book your appointment if you want to be the first to wear one of these stunning styles! Join us at B|E as we put a spotlight on all things lace. 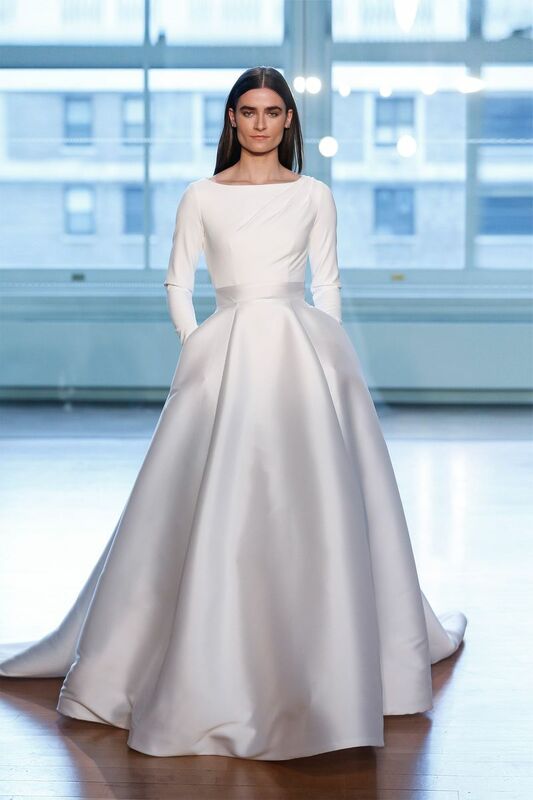 This coveted bridal fabric can be found on gorgeous gowns by Justin Alexander, Pronovias, Enzoani, Karen Willis Holmes, Willowby, Kenneth Winston and more. During The Lace Event, you'll receive 10% off any lace dress!